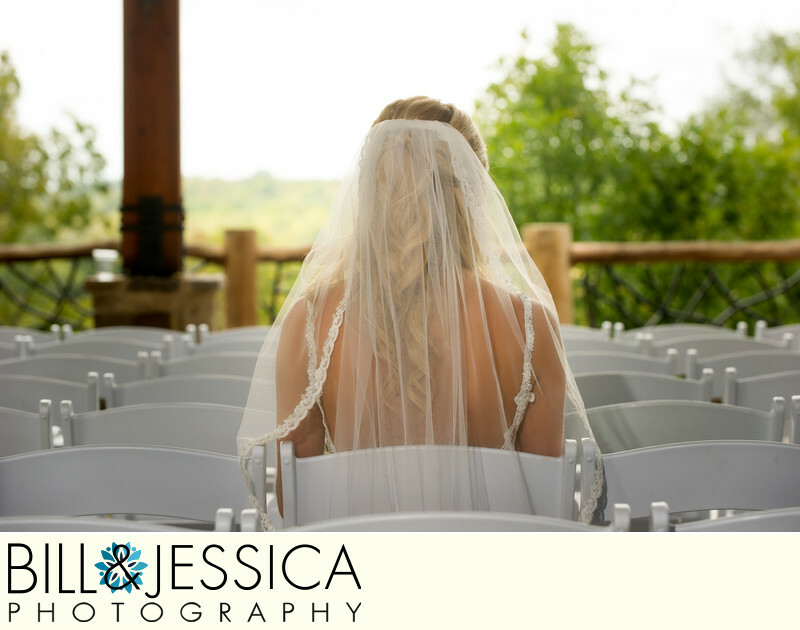 The Ellijay wedding venue of Deep South Farms is a location that wedding photographers love. Of course we have a wedding portfolio that you can see our previous work. There are a number of reasons for you to consider getting married in the North Georgia Mountains. The Deep South Farms Wedding venue is what you could call a barn with southern hospitality. Ellijay GA has a number of wedding locations that would be beautiful. Location: 877 Mulkey Rd, Ellijay, Georgia 30536. 1/250; f/5.6; ISO 200; 116.0 mm.